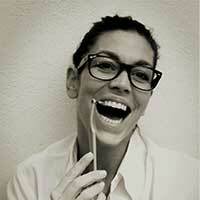 If you don’t have health or dental insurance, the cost of not cleaning your teeth properly can be significant. 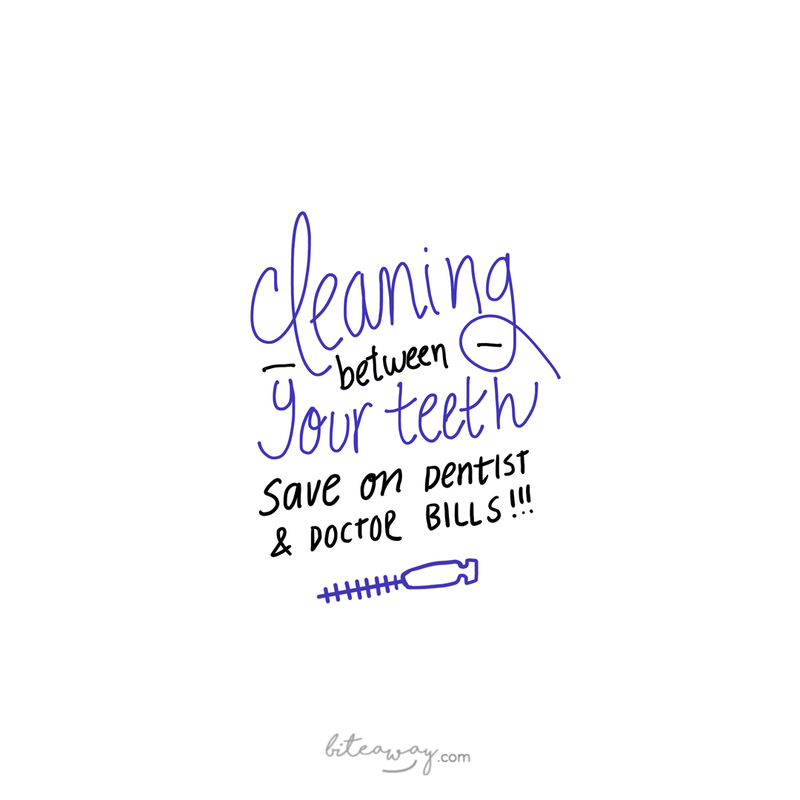 In this post, I’ll tell you why it’s important to clean in between your teeth and how you can avoid big dentist and doctor’s costs with a simple daily teeth cleaning routine. This keeps your mouth healthy, eliminates bad breath and avoids serious oral health conditions like gum disease (gingivitis and periodontitis), halitosis and cavities. Why is interdental brushing important? According to the American Dental Association, interdental cleaning is an essential part of oral hygiene. We consume food and sugary drinks throughout the day, which results in a residue of particles on our teeth that, mixed with saliva, results in plaque buildup. You can feel the furry film of plaque buildup on your teeth with your tongue. The majority of this residue is in the spaces between your teeth and so interdental cleaning is required to get rid of it before it progresses. If you don’t effectively get rid of this plaque within 72 hours it can turn into hard tartar that no amount of brushing can remove. This tartar is the primary cause of the serious oral health conditions mentioned above, and you will have expensive medical bills if not treated. The dark brown buildup around your teeth doesn’t look great either! That is why cleaning between your teeth is an essential part of your daily dental hygiene routine. It is preventative care. Are interdental brushes better than flossing? Several studies including one by the Evidence-based Dentistry Commission have shown that interdental brushes are much more effective than flossing at cleaning the debris and plaque from between the teeth. 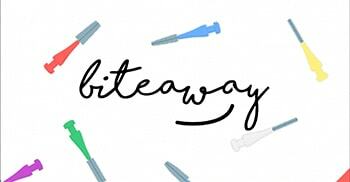 This is because the way these genius little interdental brushes are shaped means that the soft bristles fill the entire space between your teeth, effectively removing whatever lies there. All you need to do is find the perfect sized interdental brush for your teeth (because everyones’ are different) and use it before cleaning with your toothbrush in the evening. By doing it before your normal brush, you can sweep away any final bits of residue dislodged by your interdental brush. Even if you complete this thorough routine every day, getting your teeth professionally cleaned by a dental hygienist once every year is such a great investment. Think of it in the same way as giving you car a service! The dental hygienist will remove any plaque buildup that has turned into harmful tartar and might be causing the onset of gum disease, halitosis and cavities.